Free gift cards? Most people have never really thought about them, or some hear about them but don’t really care about them. Actually, free gift cards are a great way to save money. Let’s say, you want a pair of shoes so much, and you can get them nearly for free with gift cards. Check out those 15+ methods on how to get free gift cards. Now that we have got your attention, the next thing you need to know is the types of free gift cards. And don’t worry, just keep reading and you will understand them in no time. 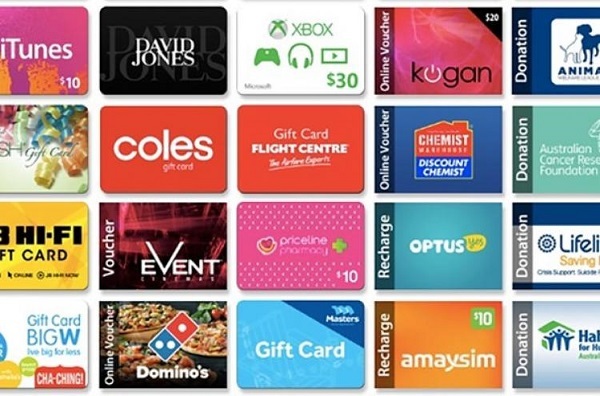 Gift cards come in various forms which range from online shopping gift cards (from online stores) to offline shopping gift cards (physical stores gift cards). You can also get gift cards from retail giants like Walmart Gift Cards, Target Gift Cards, Amazon Gift Cards, and BestBuy Gift Cards. These stores offer customized gift cards, and when you buy something related to the promo, you get it nearly for free. Ways to get gift cards are various and more comfortable than you definitely think as most stores now offer them as a way to attract new customers. Moreover, when you think of all the possible things you can get with the gift cards especially during peak sales, you won’t hesitate. Below are some of the best methods you can use to get free gift cards. Shopping apps make the top of the list here as they are one of the easiest ways through which you can win gift cards. Since you have to shop for your necessities, you might as well make money from there. 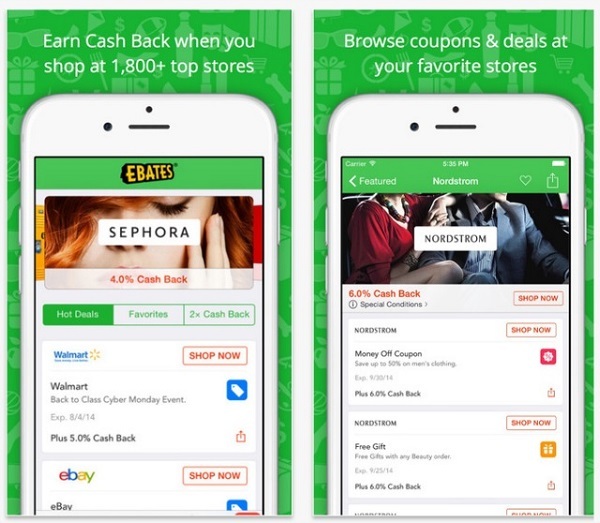 Ebates, Honey, and Mypoints are some examples of shopping apps that allow you to earn points which can be converted into gift cards. For instance, Ebates gives you a onetime $10 deal when you use the app for the first time to make purchases of $25 and above. Honey gives you a chance to win Amazon gift cards anytime you use the app, while Mypoints gift cards cover a whole range of things you can pay with. The Apps mentioned above are not the only place where you can get a free gift card. PointPrizes, Coin Rewarder and Ibotta are other some essential Apps worth mentioning. PointPrizes rewards you with points which can be converted to gift cards when you participate in their surveys and other activities. Coins Rewarder is similar to PointPrizes, and you can earn points participating in their offers and win points too. 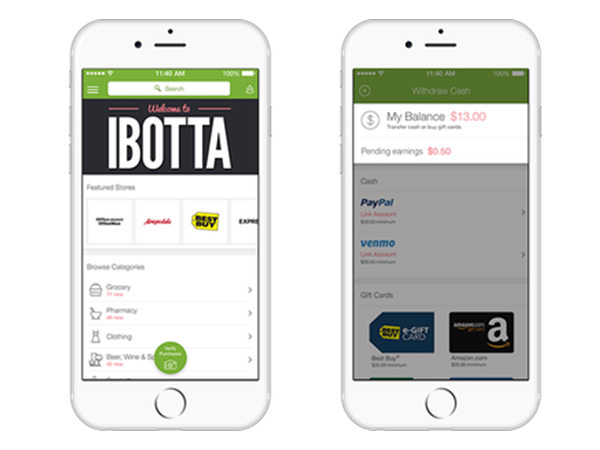 Ibotta, on the other hand, is the perfect app to use when you are planning to save money on groceries. It rewards you with a gift card and even offers cash back when you reach $20. This is the least famous of all the ways you can get gift cards, but it is valid. 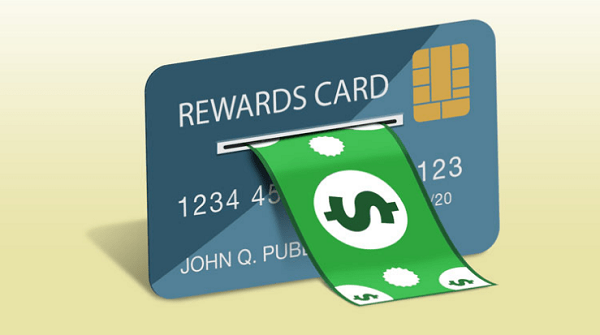 There are credit cards that reward you points which can be redeemed in the form of gift cards. If you happen to have one of such credit cards, then you are in luck as you can get rewarded anytime you use the card for payment. However, to maximize your reward, it is better that you look for a credit card that gives you more points whenever you pay with it at specific places like a restaurant. By now, you have a reasonably good idea that online surveys are other methods through which you can amass gift cards. 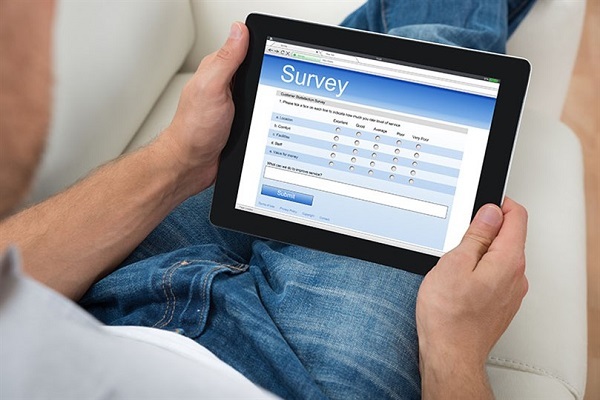 The most reputable survey company, which you are sure that your gift card will be awarded to you, include the Survey Junkie and Opinion Post. Survey Junkie allows you to convert every 1000 points you earn into gift cards while Opinion Outpost gives you a chance to enter their $10,000 jackpot that takes place after every three months. The great thing about these online surveys is that you not only stand a chance to win big, you also get to share your opinion. The internet is filled with many opportunities and avenues for making extra money are now readily available. 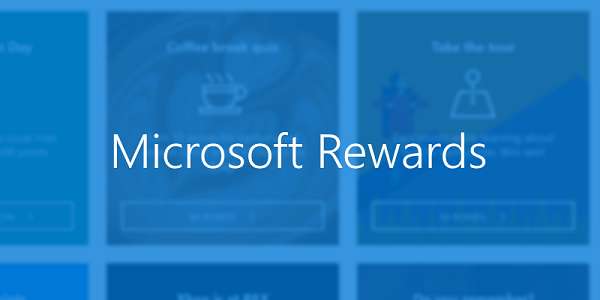 You can get paid for just doing things you would love to do, and sites like Microsoft Rewards gives you the chance to earn point you can use to purchase stuff from their store. With Xbox, you earn gift cards by playing games and completing specific missions among much more. For the video games lover, Xbox is not the only place you get rewarded for playing games, Razer Cortex and Loot Palace are great places to have fun and make money too. Also, for the music lovers, Grindabuck is the place for you; you get a reward for doing something as small as listening to music. This option is not the first on the list, but it offers some of the best channels through which you can get gift cards. As you complete the various tasks on the site such as watching videos, taking surveys, and shopping for your favorite things, you earn bucks (points). These bucks can give you up to $3 to spend on some of your favorite online stores like eBay and Amazon. 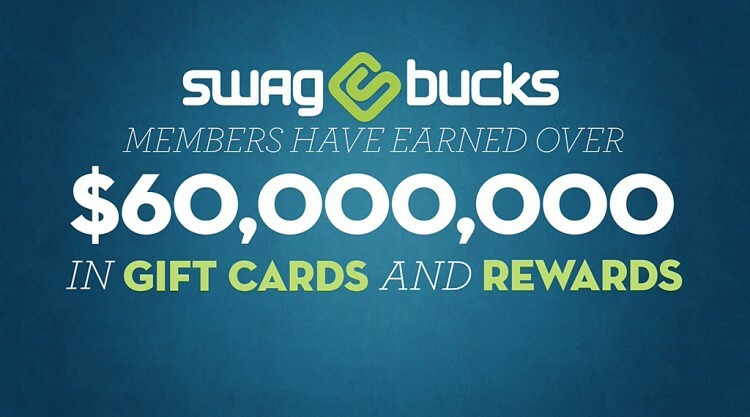 Currently, Swagbucks gives out more than 5000 gift cards everyday worth over $190, 000. For the most occasion, this option is of great benefit to students who have a lot of old books to spare and no longer need them. However, if you are a book lover who is looking to get rid of the old books for new ones, then this is a great option too. 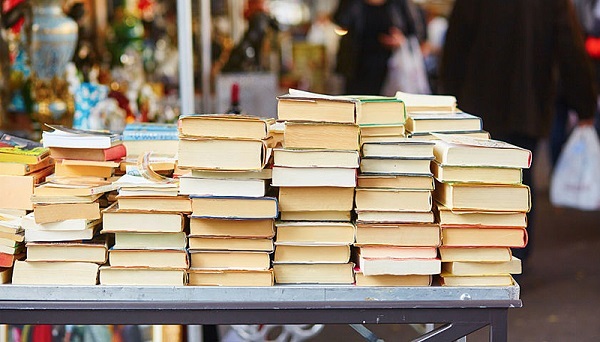 There are several sites online that offer high credit rates which allow you to sell your old books and buy or rent new ones. Here is another avenue through which you can earn gift cards. If you are planning to change your car for a better one, you can test drive a car as some auto dealers will give you gift cards for test driving even without buying a car. However, you have to search for a car dealer who is offering such a promo, as not all car dealers do. Amazon offers many forms of gift cards, and this Trade-in is for people who have old stuff they don’t use any longer. When you trade-in your old stuff (technology, books) to Amazon Trade-in, you get a gift card in return. You can use the gift card to purchase goods from the site and get free shipping too. It is easy to know when Amazon is interested in Trade-in of used products, as they will indicate it on the site. Of course, you can ask for gift cards, from your family and friends and the good part is, they give you as a gift, but you are getting what you want for yourself. However, remember, as you are asking for these gift cards, make sure to mention where you would like to spend it. Nothing will be as annoying as getting a gift card to a place where you won’t find anything you want. In addition to those ways for getting free gift cards, you’d better grasp some tips on getting free gift cards. 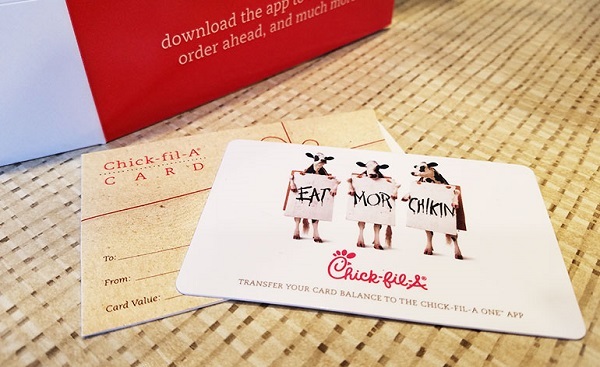 As free gift cards sound great, it takes time until you can get the reward. So take your time and search for what will benefit you most and dedicate yourself to it. Most of the sites where gift cards come easily (especially the survey sites) will ask for some personal information. However, never give out information that is too personal. Don’t be fooled into paying any amount for membership. After all, you are patronizing them as you participate. Usually, when a site is asking you to pay membership before you can join, it means something fishy is happening. Make sure to take note of when the gift card is expiring, as sometimes you might not get to spend it before it becomes too late. Check it thoroughly and be sure the expiry time is far from when you are playing for it. In conclusion, you can see how valuable these gift cards are as well as how easy it is to get them. By doing the things you love daily, you stand a chance at getting gift cards. Just pay attention to the useful tips mentioned above, and you are good to go. Besides free gift cards, you can visit some deal sites such as Cashbackbase to get free stuff as well.